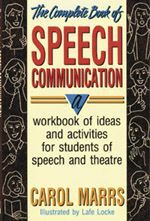 Far from your typical text on speech education, this delightfully illustrated book encourages lively participation in each activity and focuses on the kinds of exercises that are fun for students of all ages. This full-year course of creative assignments will aid preparation for any kind of speaking — from formal, research-based presentations to casual retellings of personal experience. Sample activities include rap, pantomime, charades, a game show, readers theatre, TV news, a mock trial, talk show improvisation, and dozens more, including a bonus section of extra activities. 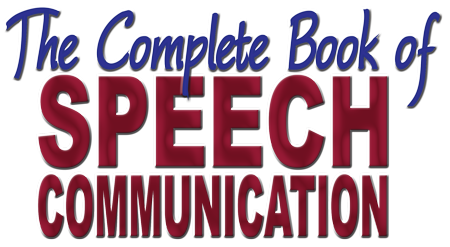 The ten chapters cover a wide gamut, from interpersonal and intrapersonal communication to impromptu speaking, storytelling, acting, and non-verbal communication. Each chapter contains terms to learn, objectives, assignment instructions, and topic ideas.